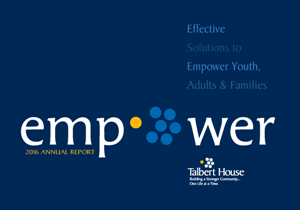 We are grateful for the engagement of our staff, board, donors, and volunteers. We are proud of the continuum of care we offer and the community partners we work with to meet the needs of our clients and their families every day. This has been another year filled with challenges and opportunity. 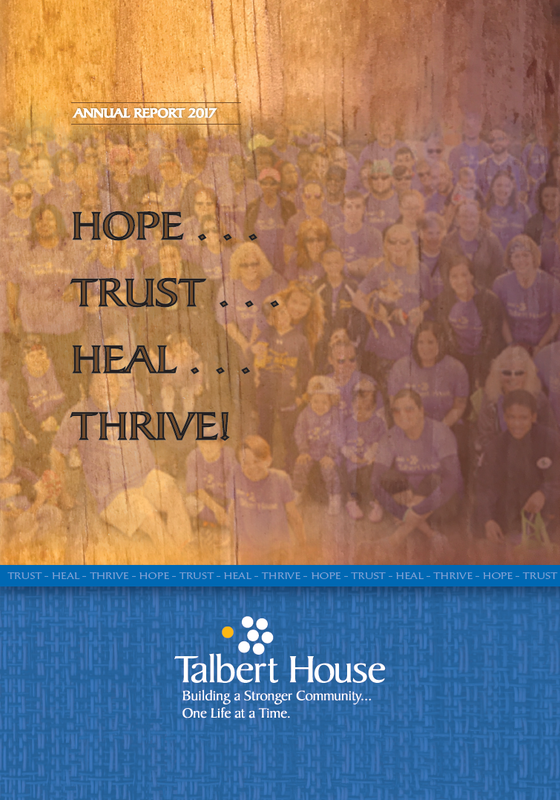 Our staff, Board, donors, and volunteers have risen to the occasion and challenged us to do more. We are staying the course with our emphasis on continually improving quality of care, access to care, and strong financial performance. In doing so, we will continue to meet the needs of our clients, their families and the community. 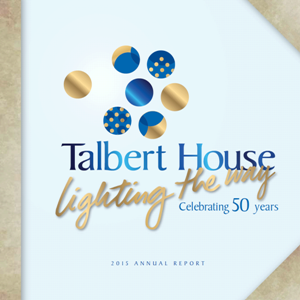 This is a significant milestone for Talbert House as we celebrate our 50th anniversary. 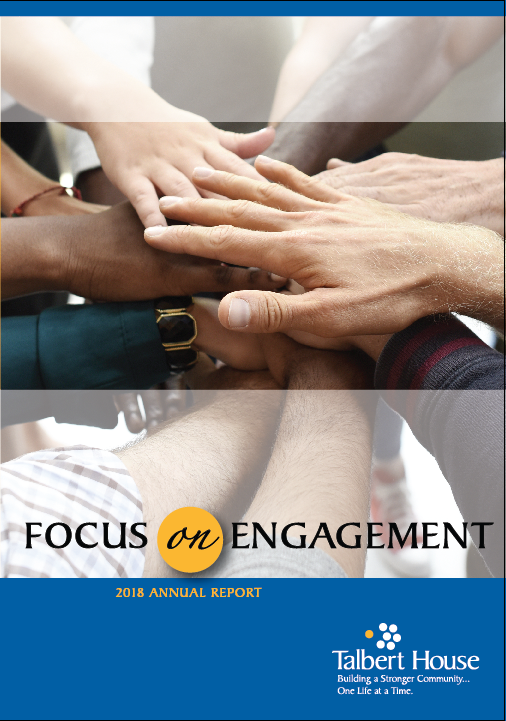 While this annual report shares our accomplishments over the past year, we can't help but reflect on the innovation, change, and support that led to this point.